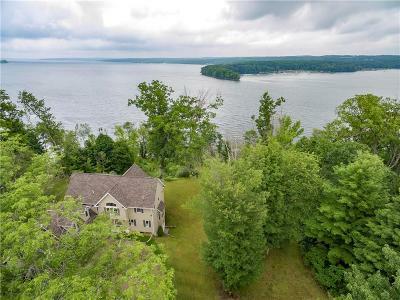 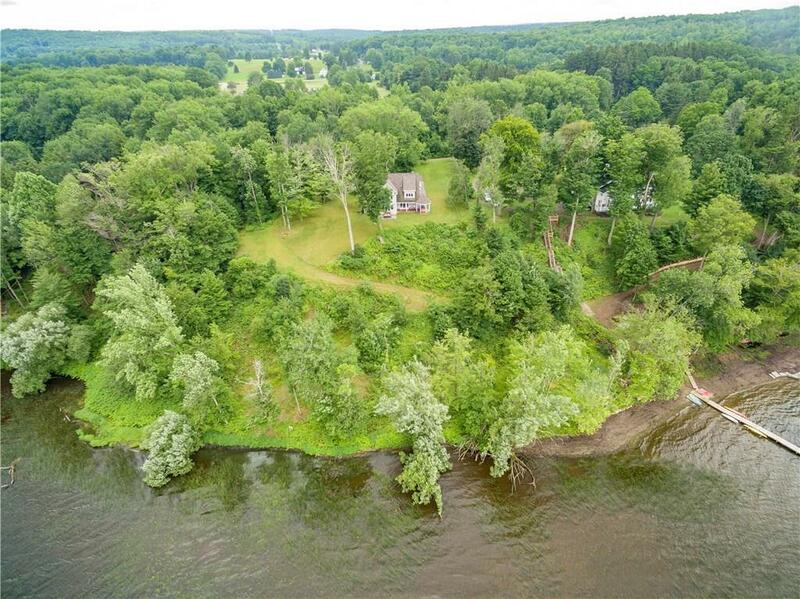 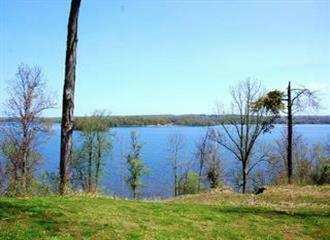 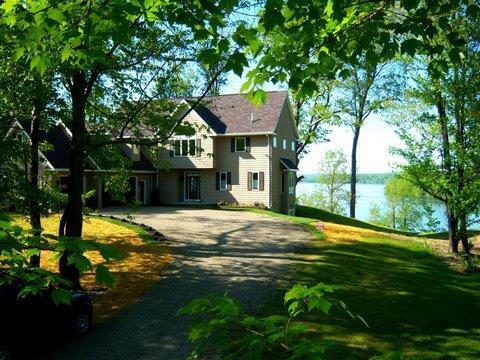 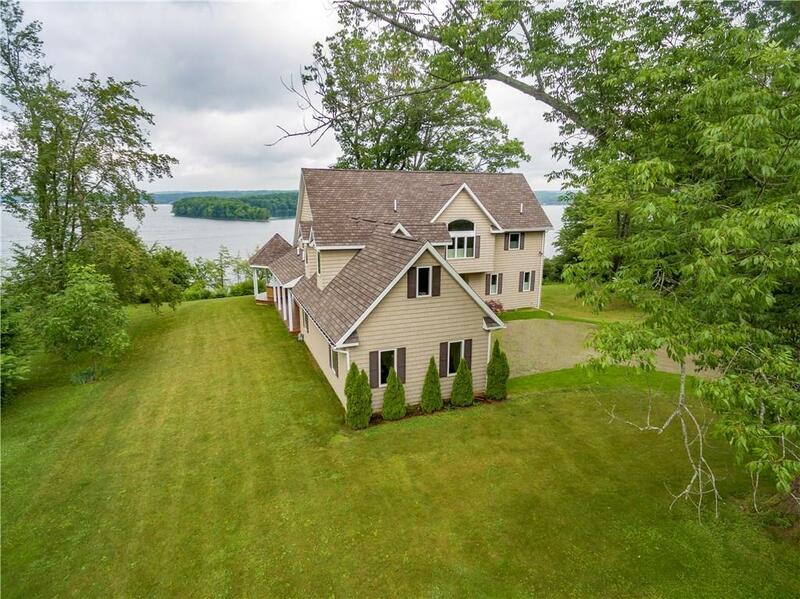 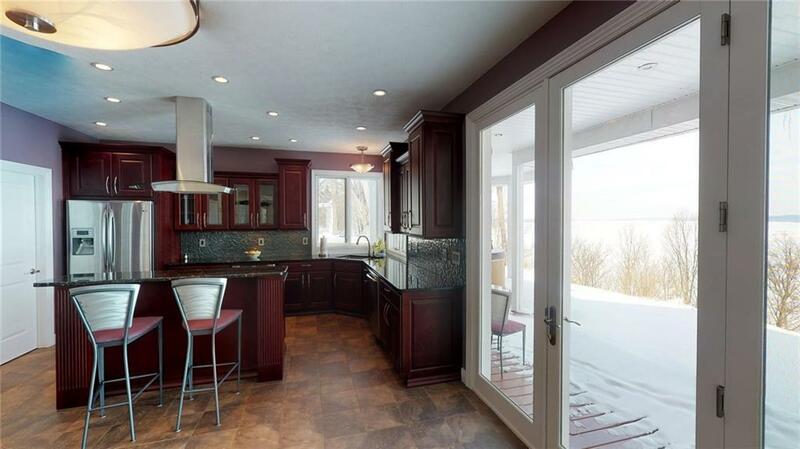 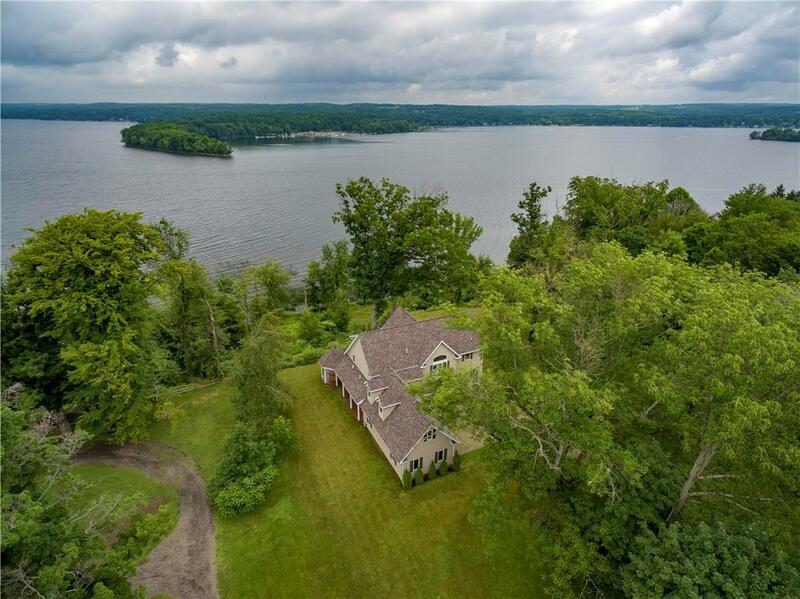 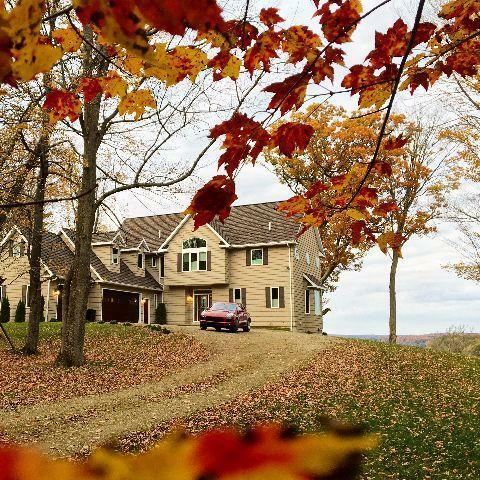 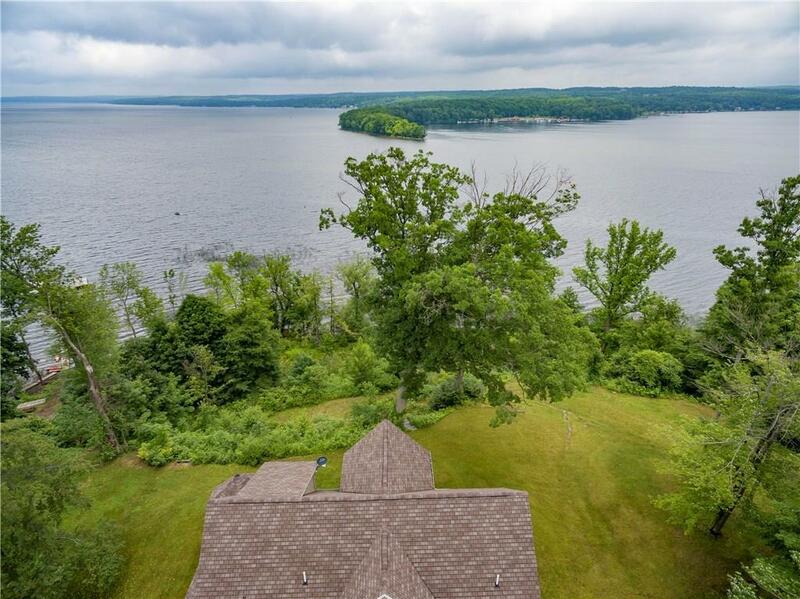 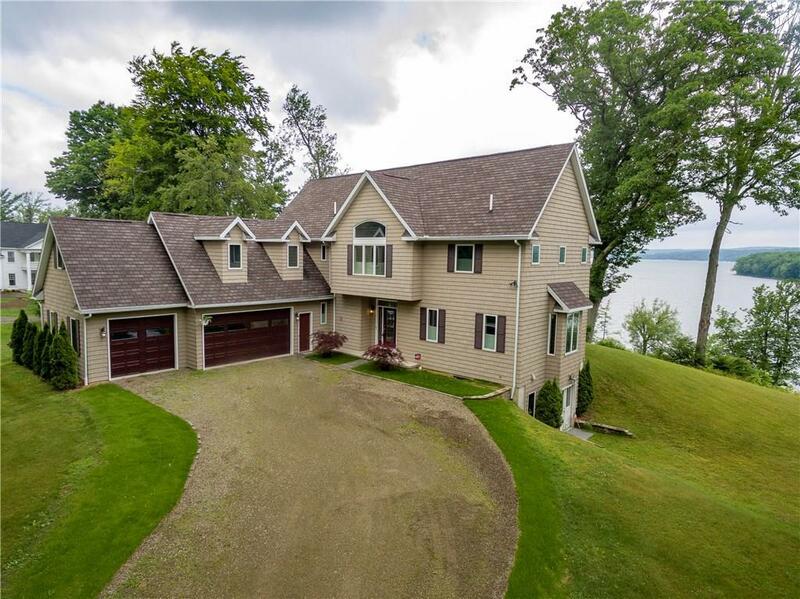 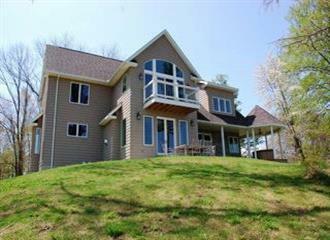 High quality and breathtaking views sum up this new lakefront home.This new custom built home sits atop a 2.5 acre knoll overlooking Chautauqua Lake.This prime piece of property offers 200' of lake frontage along with the panoramic views.Inside you will find an open concept on the main level including a cooks dream kitchen. 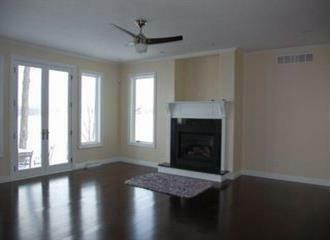 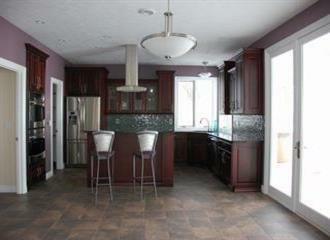 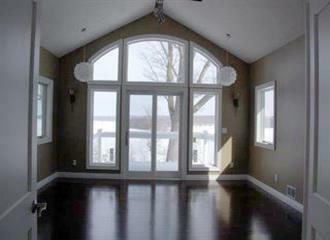 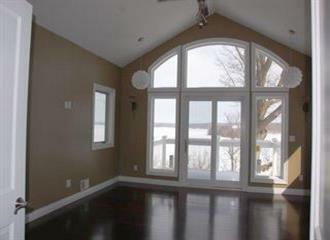 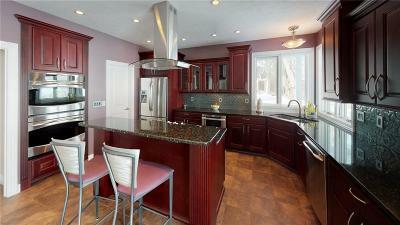 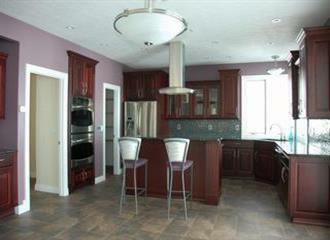 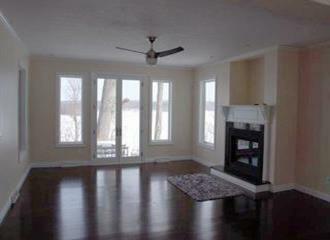 The kitchen is open to the Great room which features a stone fireplace and amazing views from the large custom windows. 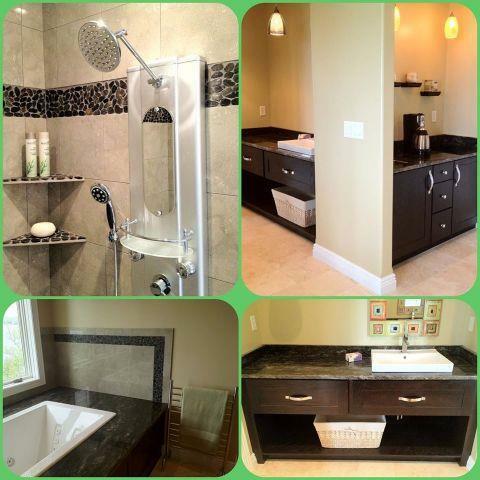 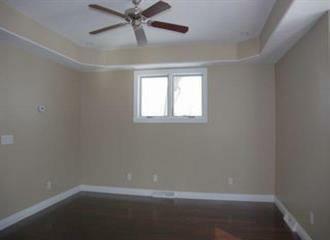 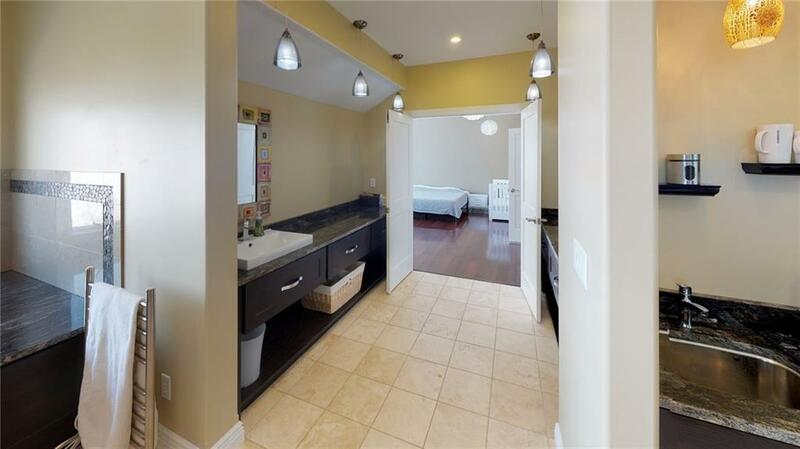 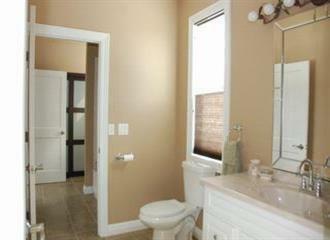 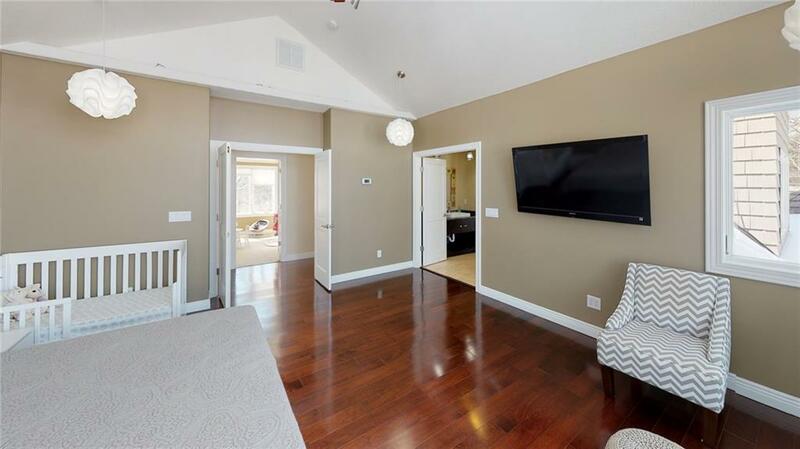 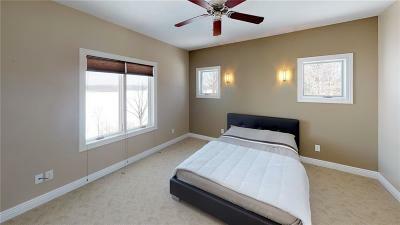 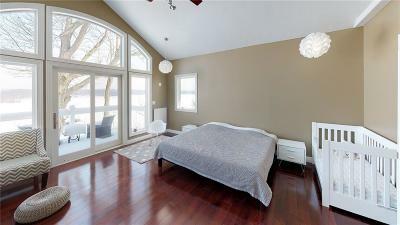 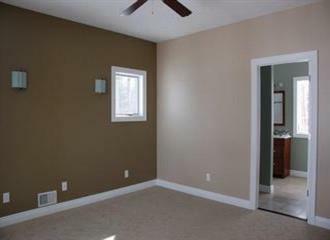 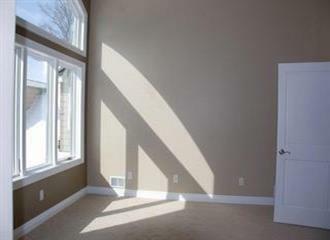 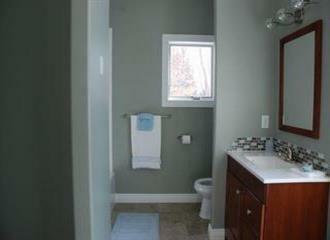 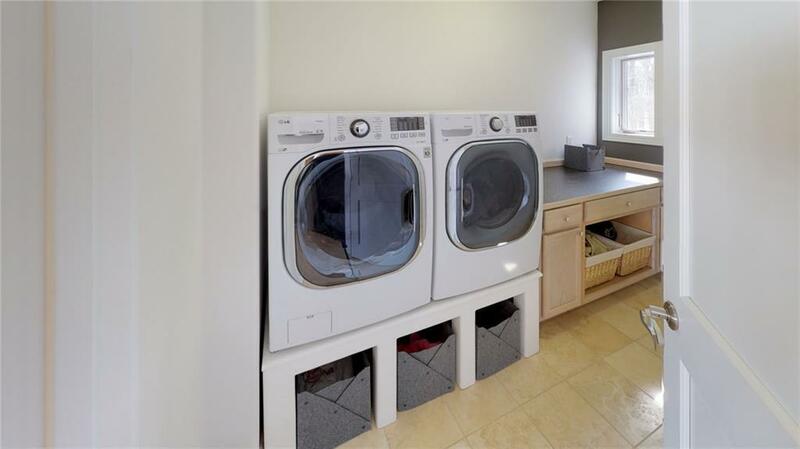 The 2nd floor has the large master bedroom with master bath featuring a Jacuzzi tub. 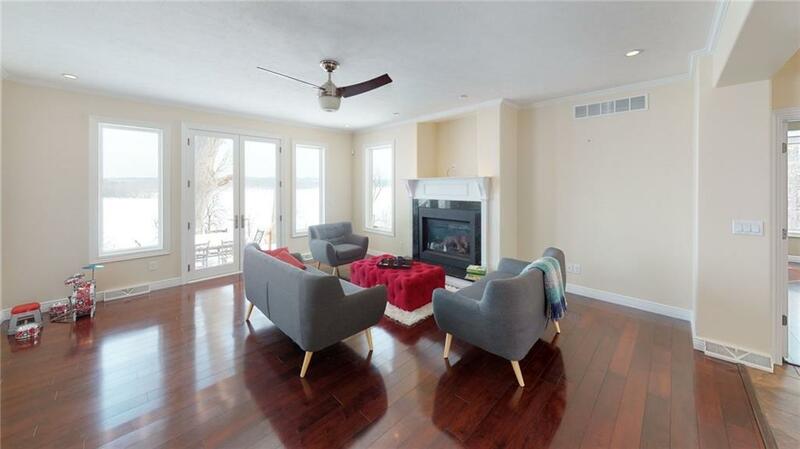 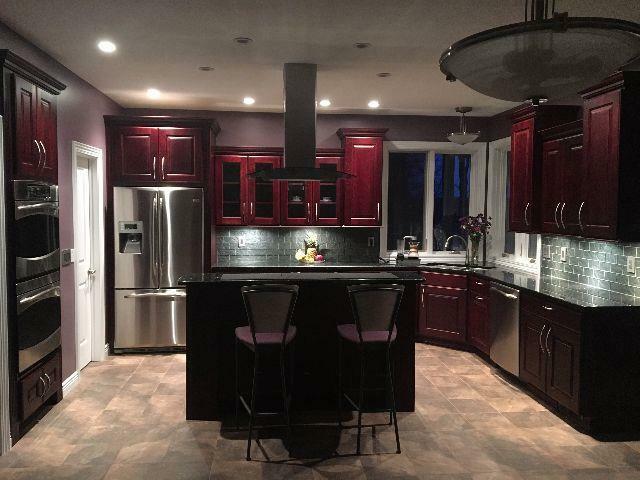 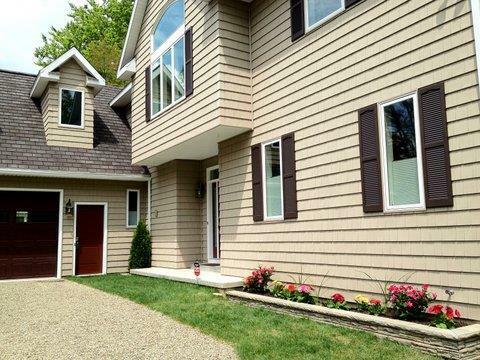 Other features include 9 zone radiant heat throughout the house as well as in the 3.5 car attached garage, a full walk out basement that already has plumbing for another bath, a deck and gazebo with a hot tub and a full security system.